Sundays are always my day to spruce up the house. I guess you could call me a clean freak. Well, after years crewing on private yachts, you kind of have to be. 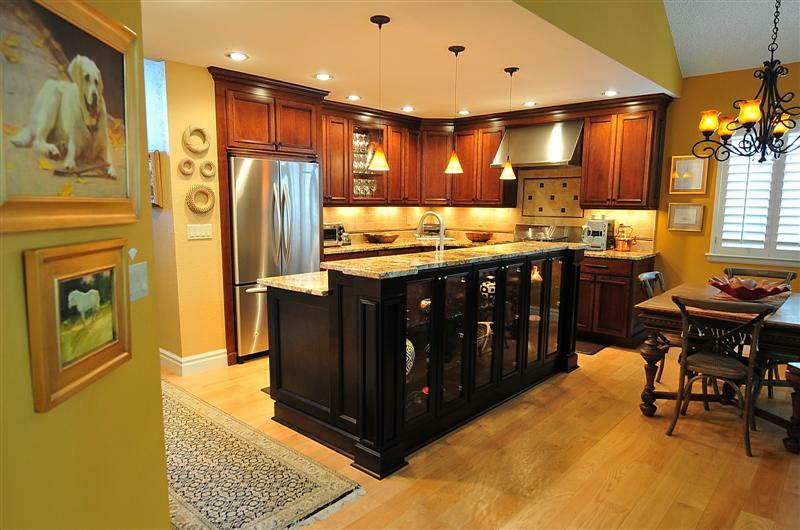 I know that everyone lusts after stainless steel kitchen appliances. So do I. When they are clean, they shine like a star in the galaxy. At first, cleaning my stainless steel appliances was almost a test of torture. Especially the stainless steel hood~Oiy! The streaking, the spots~simply a nightmare. That was until I discovered what I personally feel is the worlds best stainless steel cleaner. I know it’s crazy to say this but, it’s Pledge! That’s right, Pledge. Now I fly through my kitchen with a clean rag and my handy spray bottle of Lemon Pledge and the job is done in minutes. No streaks, no finger prints, no spots. Voila!! After years of learning organizing principles from Martha Stewart television programs and magazine articles, I’m always searching for creative and affordable ideas to organize spaces in my home. My search lately has me thinking of how I will organize my Airstream kitchen. While at IKEA several weeks ago, I saw a stainless steel handy holder for plastic wrap or aluminum foil. It was a great idea but, only holds one roll. Now, we all know our kitchen drawers are filled with several rolls of plastic wrap, wax paper and aluminum foil. So, I found this solution and I love this item. Not only will it hold two rolls of your favorite wrap for kitchen needs but, also holds a roll of paper towels. Genius. 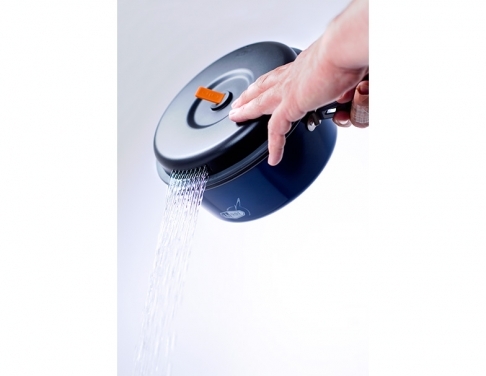 Plus, it’s stainless steel, costs around $69 and they offer free shipping. 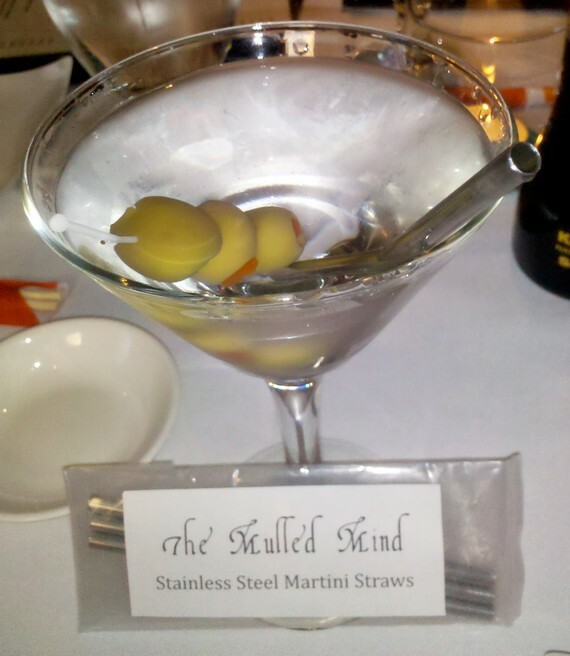 This site has so many other fun and creative stainless steel products. Enjoy! 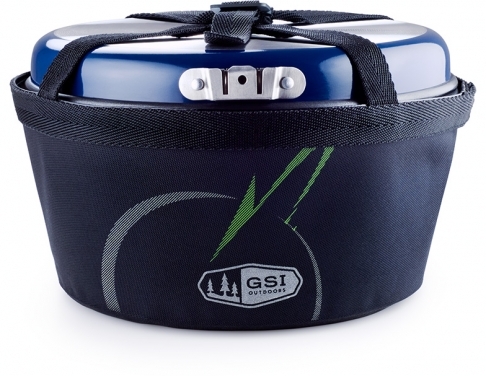 Whether you are camping in a travel trailer or in a tent, GSI Outdoors has some pretty nifty stuff to make your trip more pleasant. 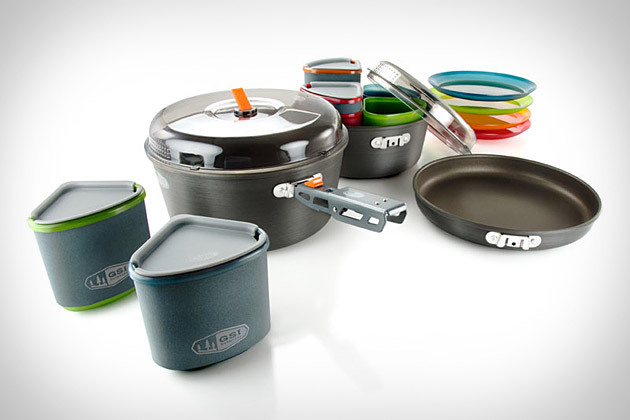 I think this Bugaboo Camper set is really cool. Unique design compacts for nested storage. I try my best to always recycle and repurpose everything I can. 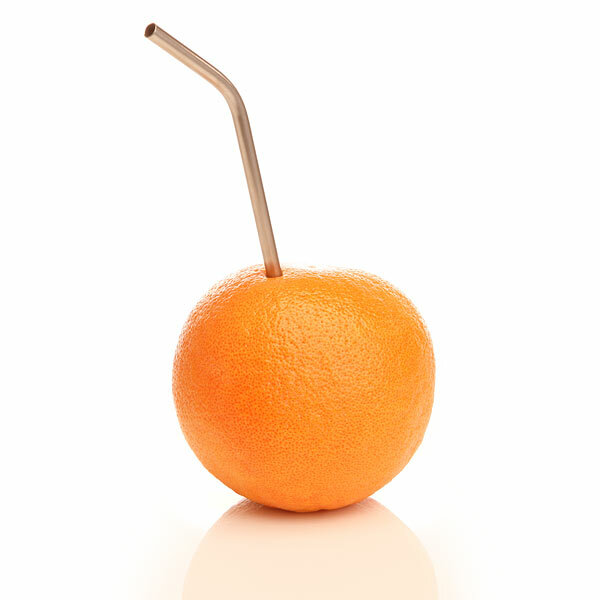 Even though I rarely use a straw at home, I frequently use straws while dining out at restaurants. 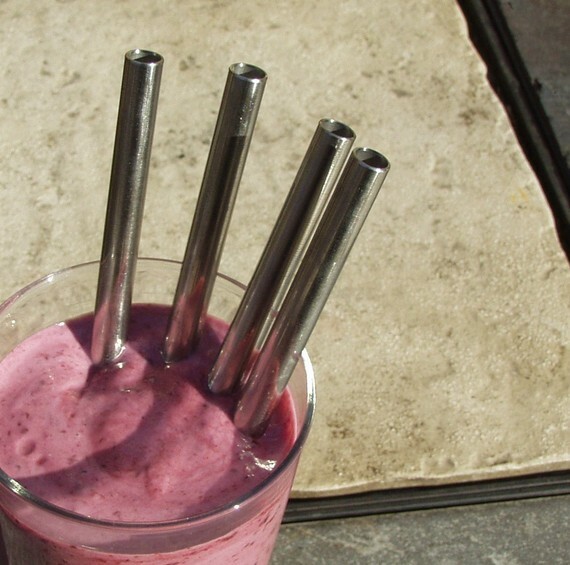 And, I couldn’t help but think how swanky these re-usable straws would be in an Airstream kitchen. 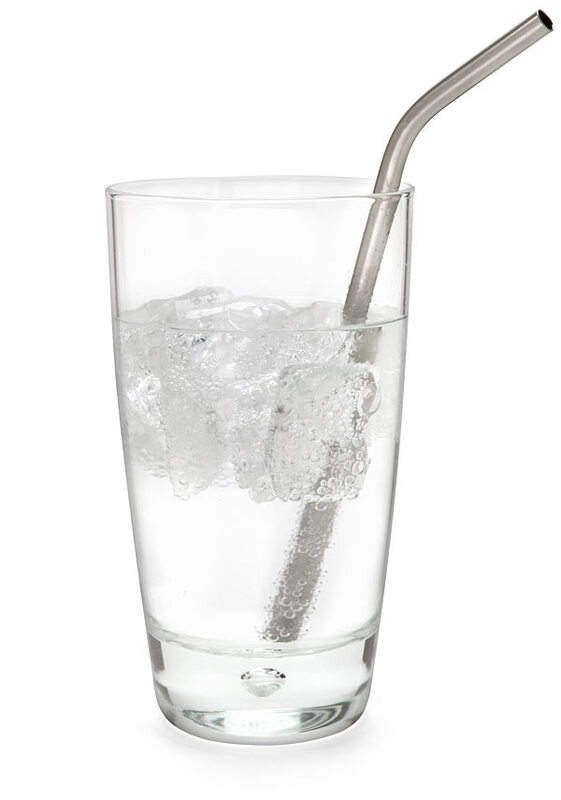 It’s time to rebel against the plastic straw!! So, the question is ~ Stainless Steel or Titanium? $12/4 pack versus $18 each?